Follow us on Facebook - search for "NT PM"
New images added to the "Negatives Album"
What do you know about NT Police Vessels? Write a book review for NTPMHS! 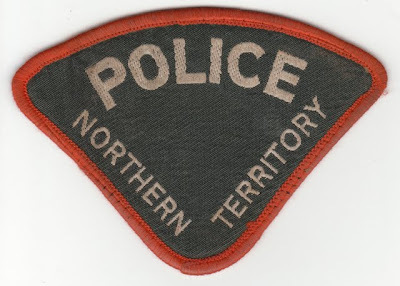 The Northern Territory Police Association Inc. 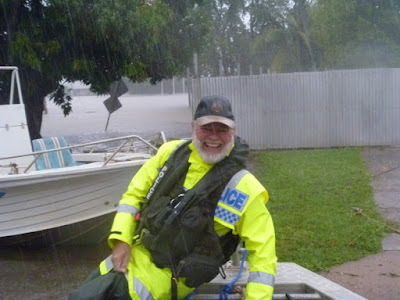 The Retired Police Association of the Northern Territory Inc. WARNING: Aboriginal and Torres Strait Islander people are advised that this website contains some images of people who have died. Images or captions may reflect past attitudes and values. NOTE for NTPFES staff: Due to NTPFES ICT Policy access to Google Photos has been denied. NTPFES employees can not view these albums from work computers excepting a few members with broader access. If the link does not work from your work machine try a non government asset. 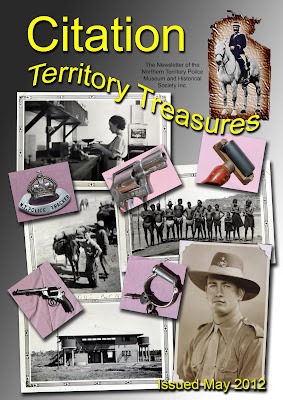 The 'Citation' is the flagship magazine of the Northern Territory Police Museum and Historical Society. It is a valuable resource and a great way to learn about our history. First Raid - Bombing of Darwin from a police perspective. Click the 'Youtube' symbol to watch larger size on youtube. Hear the story of the bombing of Darwin from the perspective of the police members stationed here at the time. Visit the Bombing of Darwin page. Contact Details: Click here to go to our contact details page.